Dressel Divers through GO Green collaborated with Coral Manía 2019. 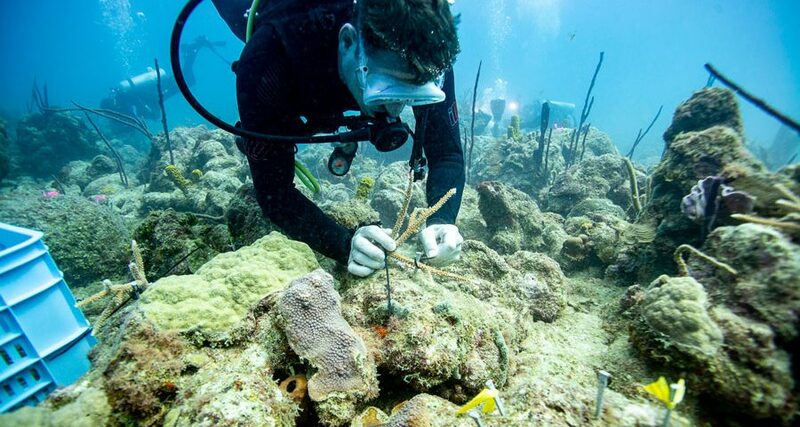 A project led by Fundemar supported by The Nature Conservancy (TNC), Red Arrecifal de Dominicana (RAD) and the commitment of various companies and volunteers. As always, it has been an honor to collaborate in this initiative that creates life. In the 80s there was a drastic decrease in Acropora cercivonis and acropora palmata due to white disease, hurricanes, coralvivors, the increase of the temperature of the water and pollution. The situation was so extreme that both species were declared threatened (CITE) and according to the IUCN in critical danger. Thanks to Fundemar and its commitment, the area is regenerating. 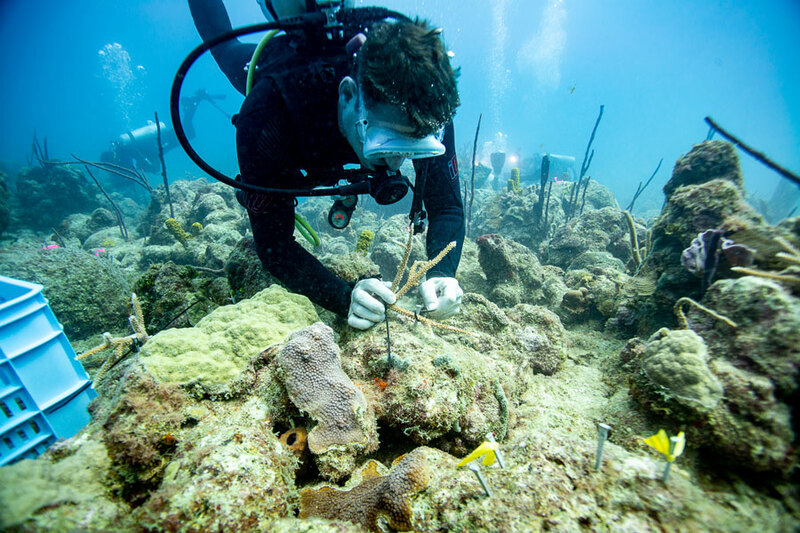 Fundemar among other projects is dedicated to the breeding of these species to then transplant them in their natural environment and the area is being regenerated. 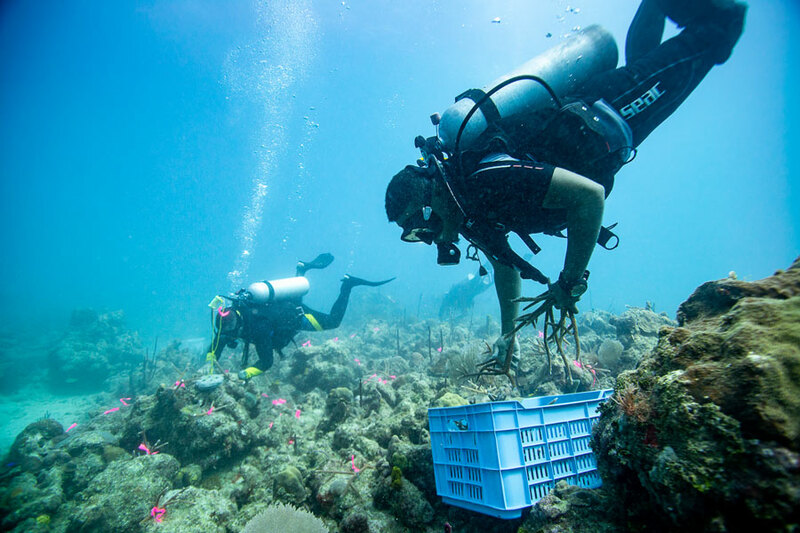 Nowadays, there are about 3000 meters of coral that grow in coral nurseries and transplant areas!! Congratulations! 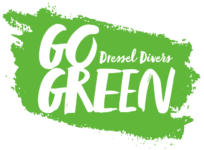 Being useful in what we do gives great satisfaction and Dressel Divers with Go Green supports and collaborates with Fundemar and with all those initiatives that help the environment, leaving a better planet for future generations. In every action, in every decision we make there are always two ways. Do it for yourself regardless of the environment, or think if while it is done, we can also be useful for something or someone. What’s yours?